A SELFIE a day, keeps the FRIENDS away. * Take me as I am, or watch me as I go. * Every END is a new BEGINIG. * LIFE isn't about waiting for the STORM to pass. 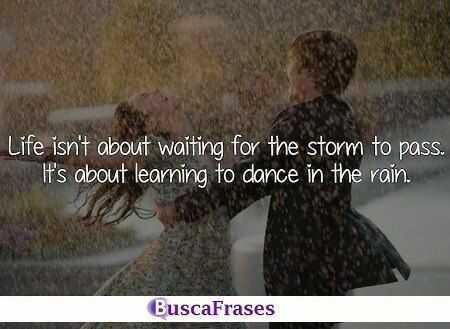 It's about learning to DANCE in the RAIN. * Life goes on, with or without you. * Life is to short to WORRY about what others THINK. * Forgive, yes. Forget, never. * SILENCE speaks when WORDS can't. 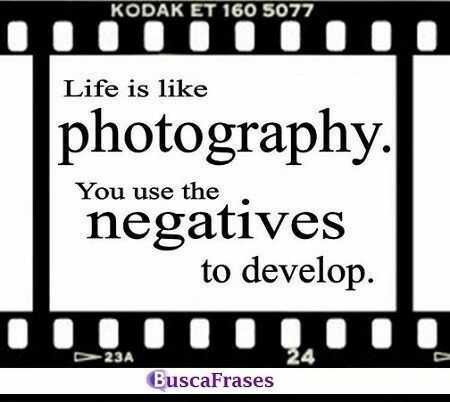 * LIVE is like PHOTOGRAPHY, you need the NEGATIVES to DEVELOP. * Make the rest of your life the BEST of your LIFE. * A TRUE FRIEND is the greatest of all BLESSINGS. 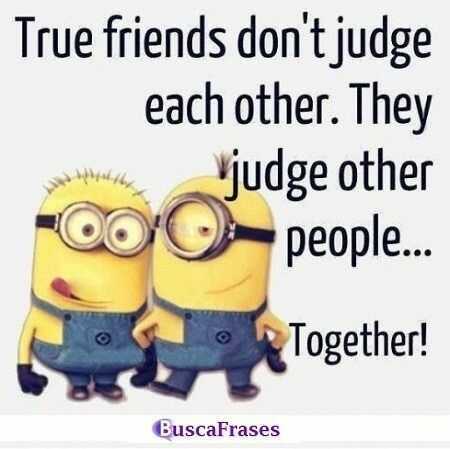 * TRUE FRIENDS don't JUDGE each other. They JUDGE other people... TOGETHER. * GOOD FRIENDS make the good times BETTER and the hard times EASIER. * I’m not LAZY, I’m on energy saving mode. * I'm not special, I'm just LIMITED EDITION. * I want YOU to be HAPPY, but I want YOU to be HAPPY with ME. 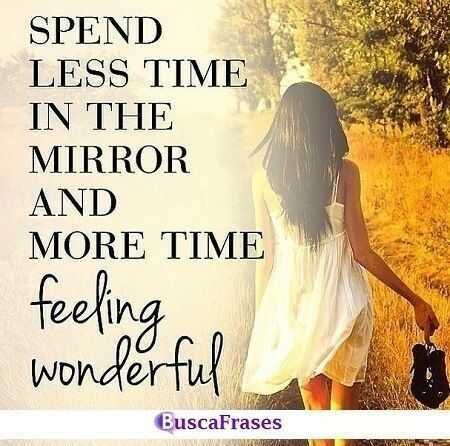 * Spend less time in the MIRROR, an more time feeling WONDERFUL. * Do what you can, with what you have, where you are. * In the end, we only REGRET the CHANCES we didn't TAKE. Todas las frases cortas que suelo poner en los diferentes perfiles que tengo en las redes sociales son frases que en pocas palabras dicen mucho, y que puedes leerlas una y otra vez y simpre te aportan algo... eso es lo que hemos pretendido en esta recopilación de frases para instagran en inglés, frases cortas con mucho mensaje en su interior. Espero que os gusten y que os inspiren cada vez que las leáis en vuestro perfil de instagram u otra red social.